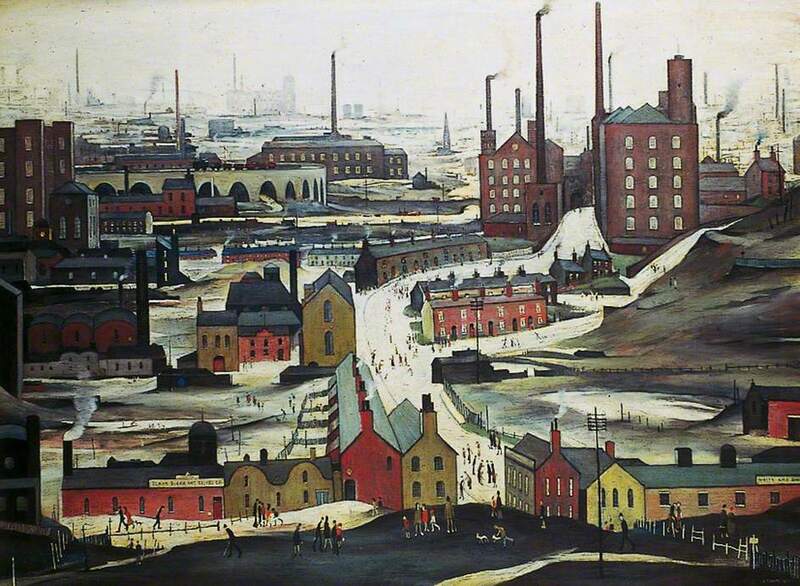 Click on the images to view larger versions..
A favourite place of Mr Lowry and me. 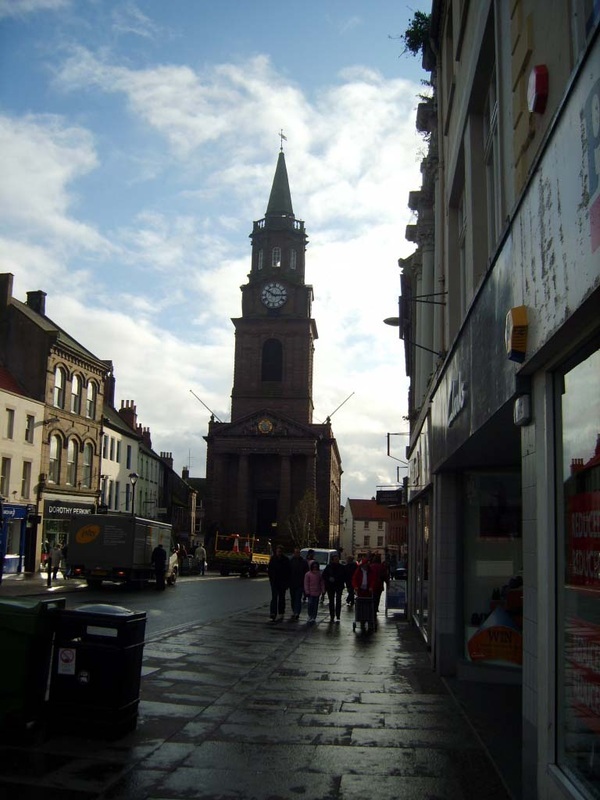 Marygate is the main street through the centre of Berwick and Bridge Street is great if you like independent shops - it's a nice little street to rummage through. 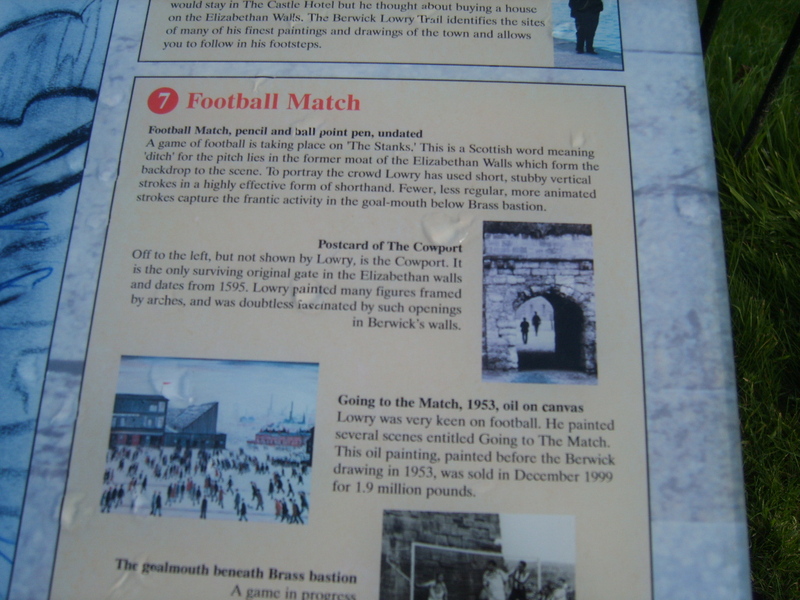 It is no suprise to me that Mr Lowry loved Berwick so much - more about that connection later... it reminds me so much of how Stalybridge was and what it could be in the future! 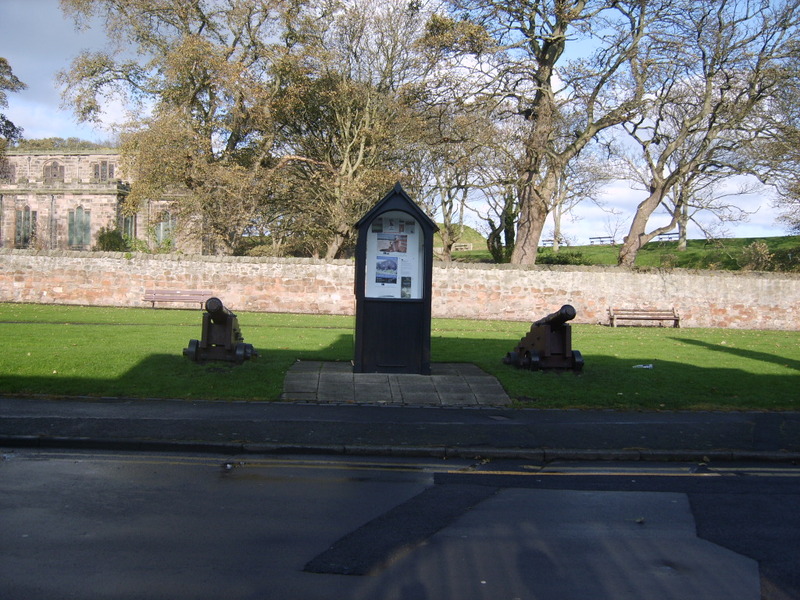 There is a main line train station where connections from Manchester to Edinburgh stop regularly - great if you are visiting Berwick and fancy an overnighter in Edinburgh! The scenery on this train journey makes it worth the time - it follows the coast before heading inland to Edinburgh. 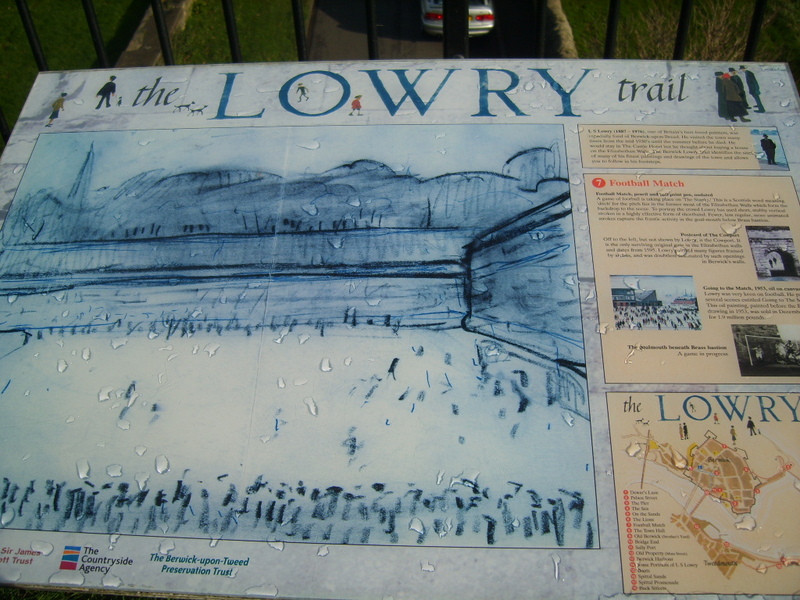 There's also a Lowry trail in honour of the painter, L.S. Lowry. 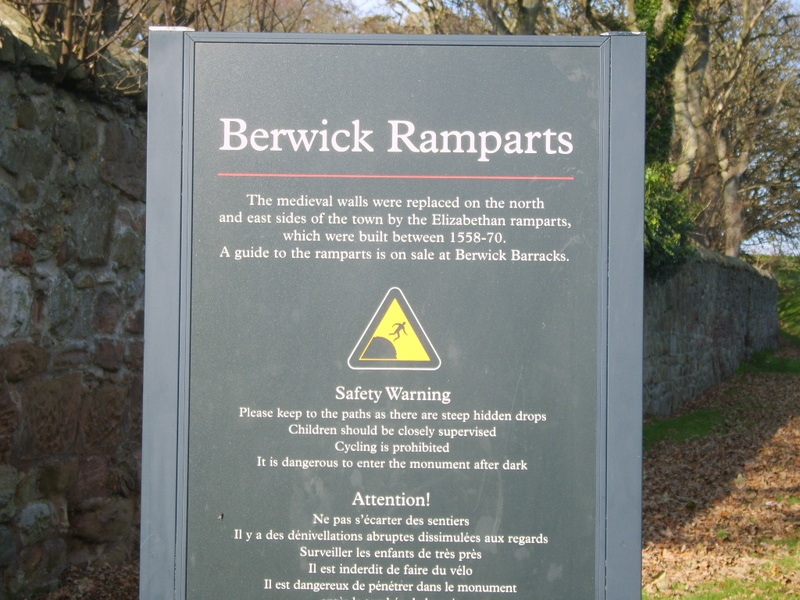 Berwick has some lovely walks following the trail along the ramparts and the coastline. 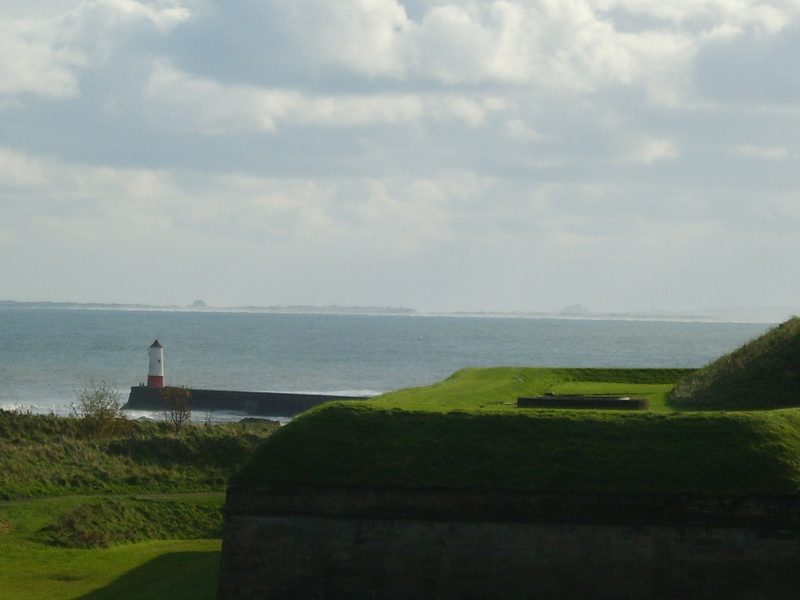 Berwick is also a good base to visit other places, including Holy Island, Bamburgh Castle, Seahouses and the Farne Islands. Berwick-upon-Tweed is a market town in Northumberland and has the most amazing scenery - it's beautiful when you come in on the train from the south or even up the A1 from Leeds - and its only 3 miles from Scotland. There is plenty of accommodation including a Travel Lodge and also the Haven Caravan Holiday Centre - both which I can highly recommend. 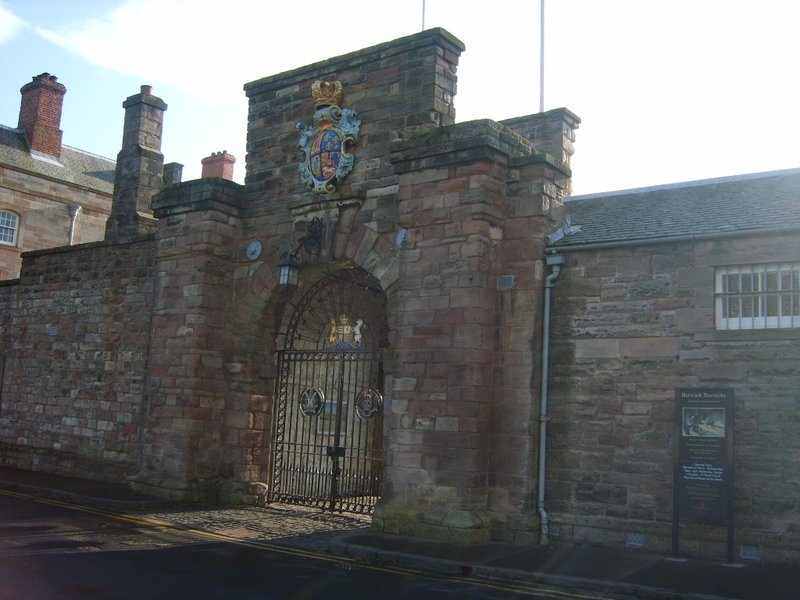 The Barracks Museum is good for finding out more about the town's history. 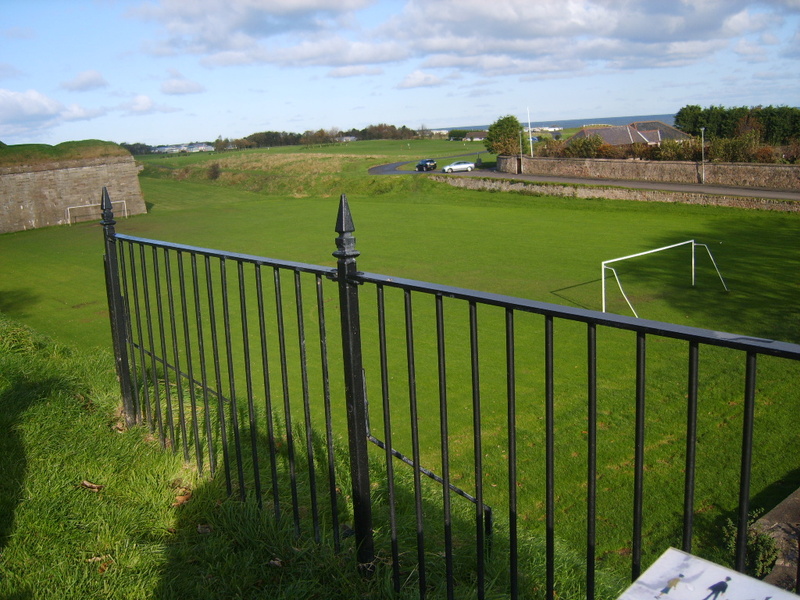 Also, the recently opened Arts, Music and Creative centre at the Berwick Watchtower is well worth a visit. 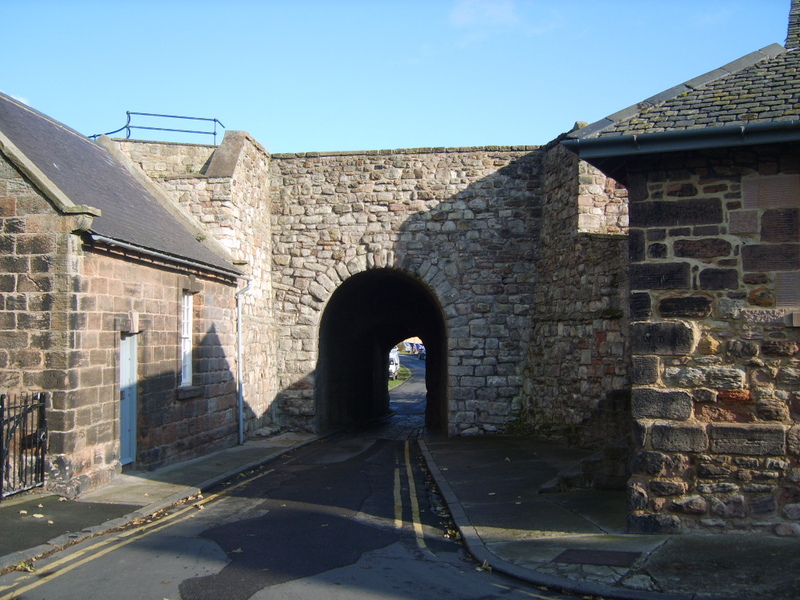 A 20 minute stroll will take you from the lighthouse, along the pier, over the bridge to Spittal and along its prom to the habour. 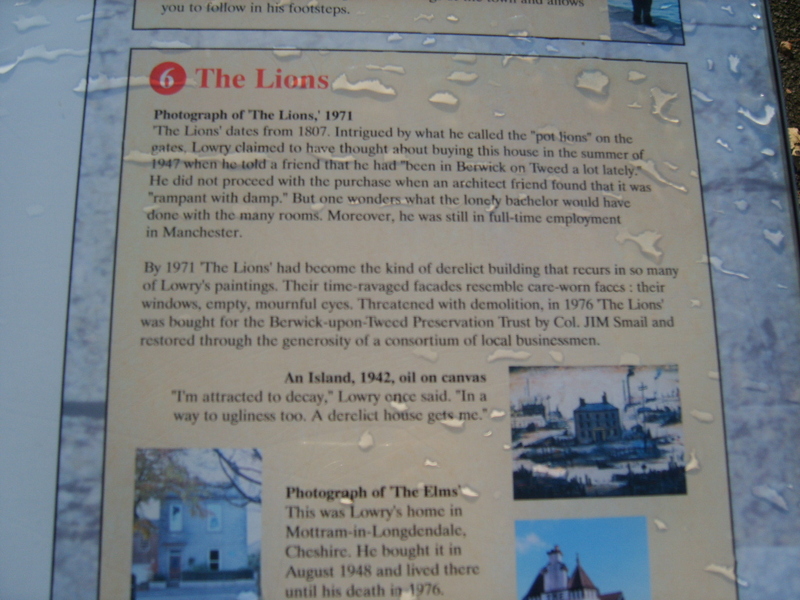 Mr Lowry lived in Mottram-in-Longdendale. 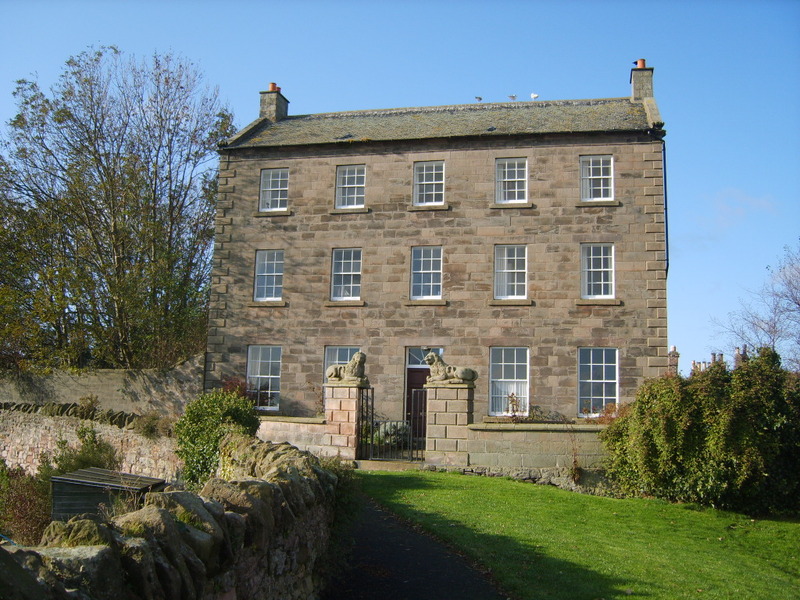 Born in 1887, he died in 1976 and visited Berwick many times, even considering purchasing a house there. He took inspiration for his art from the town and it is depicted in many of his paintings.